Copyright © 1997-2003 Lake Associates Realtors, All Right Reserved. 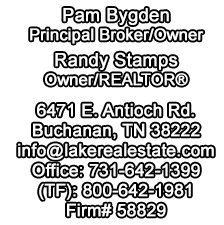 For more information please contact us at info@lakerealestate.com . Under no circumstances shall the material contained on the Lake Associate Realtors web site be reproduced without expressed written permission.